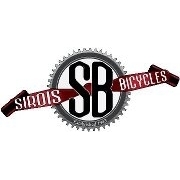 Sirois Bicycle Shop, Inc. is a family-owned bicycle sales and repair center. 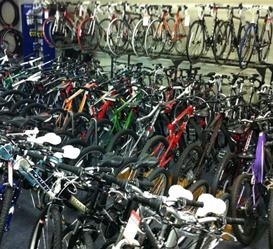 In addition to our huge variety of bicycles, we offer related products and accessories, such as skateboards and bicycle security systems. 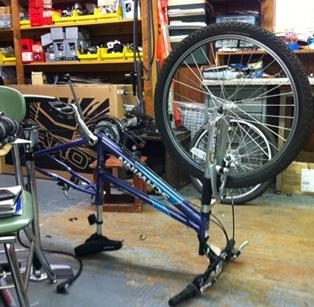 We have been in business since 1943.